It’s Time To Redecorate Because Ikea Is Coming To Gurgaon! We’re super excited to announce that Ikea is opening a store in Gurgaon. The Swedish home furnishing brand has recently purchased a large amount of land for it’s next store in within NCR. Home décor shopping becomes so much more fun here. 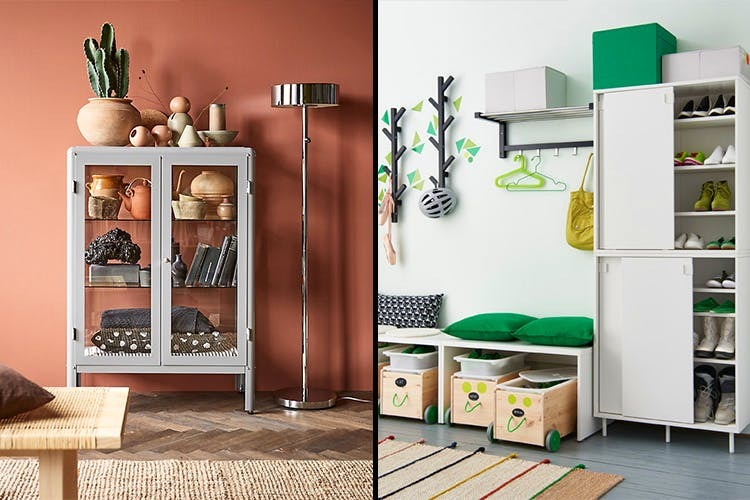 When it comes to quality and design, Ikea’s multi-functional furniture speaks for itself. Famous for it’s ready to assemble pieces, Ikea designs furniture that caters to every kind of home, paying special heed to space and functionality. Their pieces are quirky and practical, with a variety of designs to pick from. Their pieces are affordable and enable aesthetic home furnishing without having to spend a fortune. Ikea will fulfill all your home furnishing needs, from couches, beds, bunk beds for your kids, storage pieces to bathroom accessories. With the massive land deal they’ve struck with Huda, the Haryana Government’s development agency, we can’t wait to shop at their huge store. It’s probably time to start making space for all the new goodies we’re going to be picking up from here. We can’t wait for them to open! We’ll let you know when we have more info on dates.